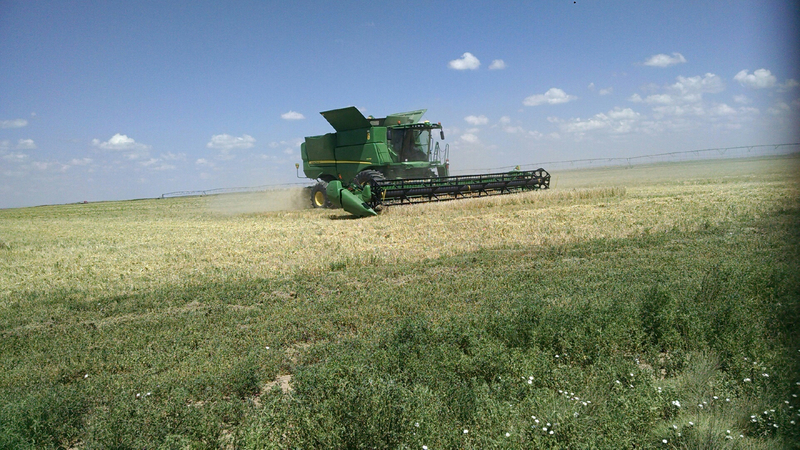 New Texas Barley Crop Arrives! 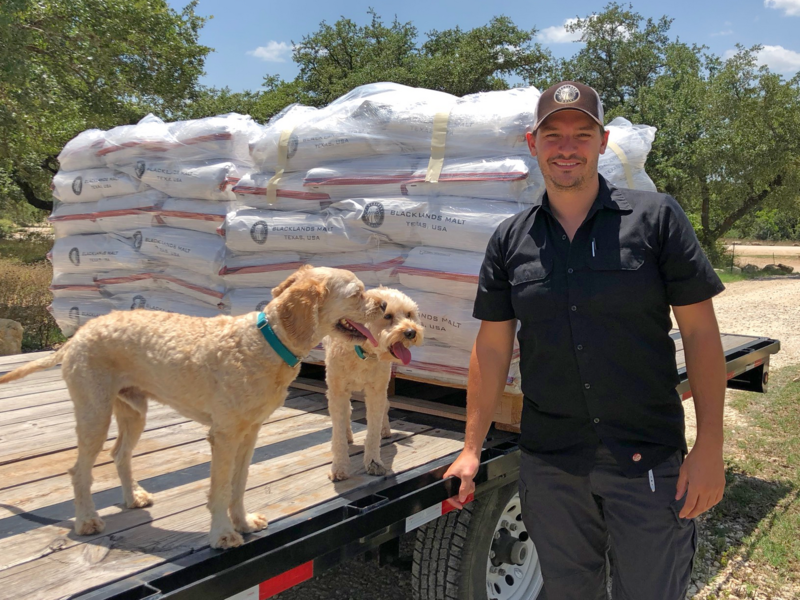 Earlier this month, our friend Brandon Ade of Blacklands Malt delivered us the first of the 2018 Texas barley crop! 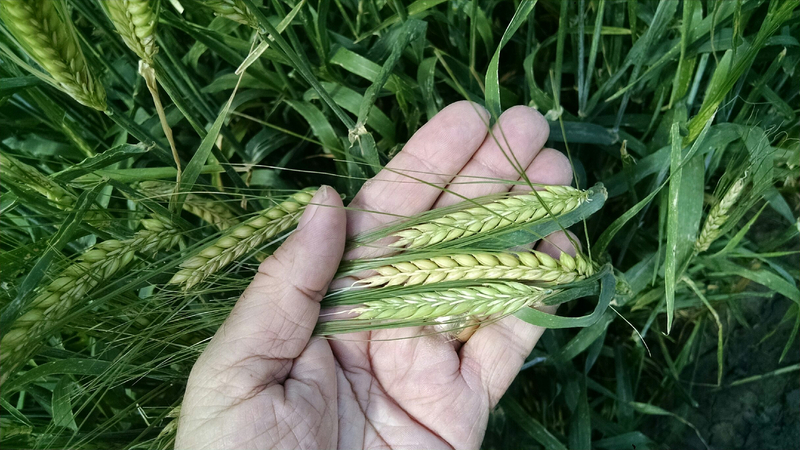 Brandon brought us several hundred pounds of Pale Moon two-row barley grown in Moore County near the Texas panhandle and malted in Leander, just north of Austin. Being able to finally make beer with Texas malt is not something that has worn off on us. When we started in 2010, we were doubtful it would ever happen. 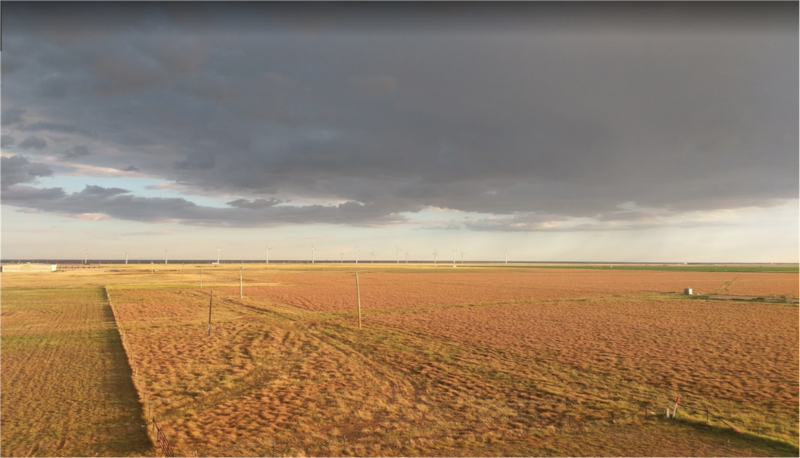 But thanks to Blackland's vision and persistence, and the chance taken by Texas farmers, we can brew with grain that had roots in Texas soil and was malted just up the road from Austin. Why are we excited about this? First and foremost, it gives us a chance to support local agriculture. Knowing that our dollars are going to support farmers in our state is something that's important to us. Second, it brings us a step closer to making beer that's a product of place. The foundation of our beer is the well water from below our feet and the grain grown in our state's soil. Here are some photos Brandon sent us of the first of the 2018 crop!